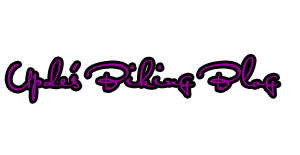 Posted in: Daily Posts. 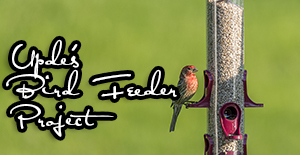 Tagged: Farm Buildings, landscape photography, Photography, Red-, Red-Winged Black Birds. I had lunch with a great friend yesterday and on the way home I ventured off on some new roads to see if I could find anything that interested me. 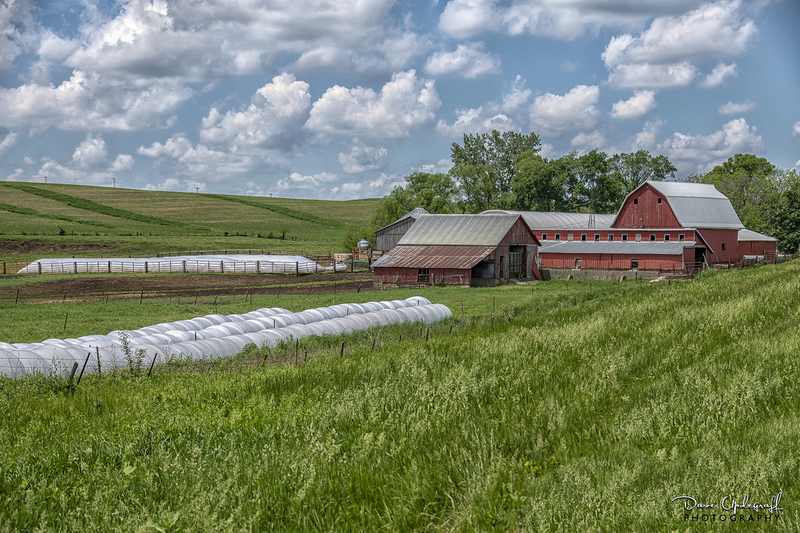 There were some puffy clouds and some farm structures that I found, so I have three images for today. 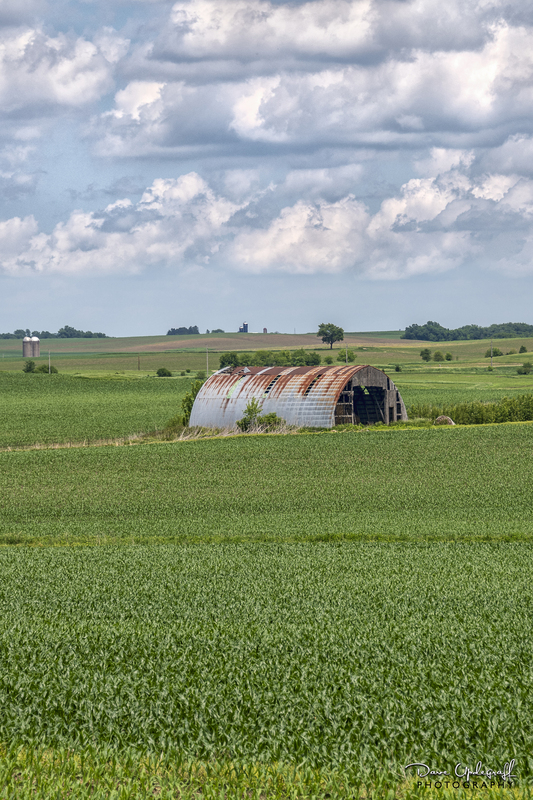 I really enjoy photographing farm buildings especially old and worn buildings, barns, windmills, and sheds. The entire time I was getting set up for the shot this guy was harping at me and would fly toward me and then back to his perch. 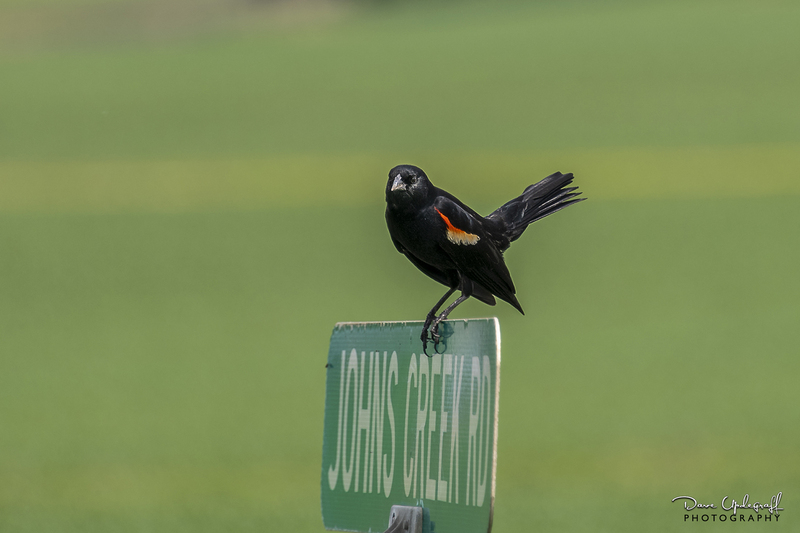 Red-Winged Black Birds are fearless and I’ve had many run-ins with them both on foot and on a bike. They will defend their territory no matter what size the intruder.